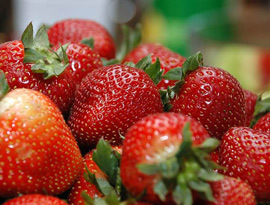 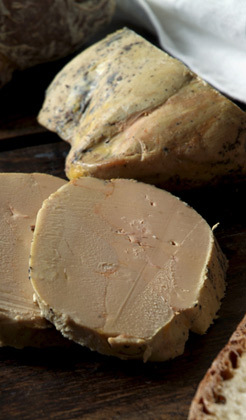 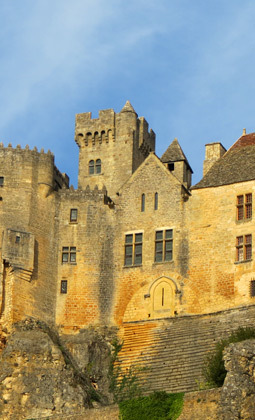 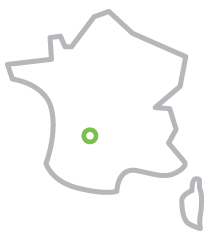 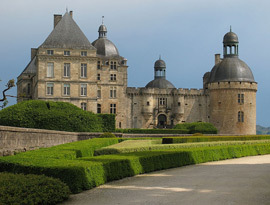 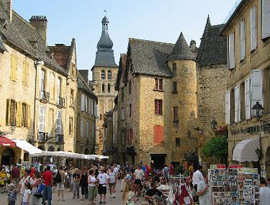 Perigord Noir occupies the southeast part of the department of the Dordogne to the borders of Quercy and Limousin. 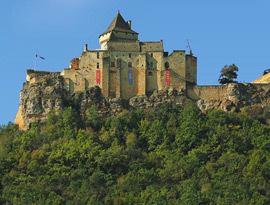 He is established by trays and by hills limestones cut by valleys. 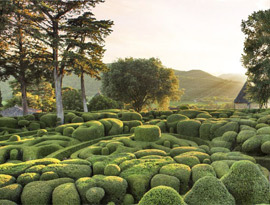 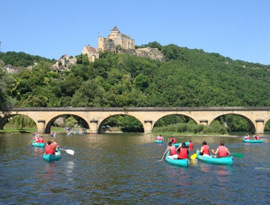 Crossed by the rivers of the Dordogne and the Vézère, Perigord is a magic and bright part of the country where the activities of open air and leisure activities abound. 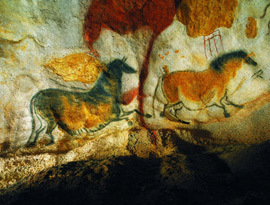 On this territory, the culture is omnipresent. 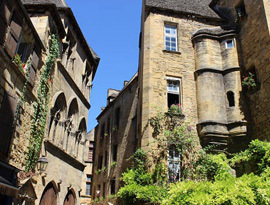 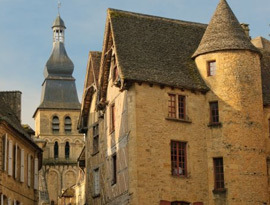 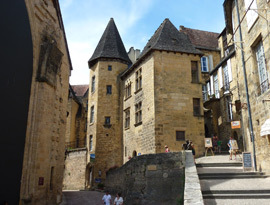 Its capital, the medieval city of Sarlat, City of Art and exceptional History, big abbey of the Middle Ages, shelters under its hurdy-gurdies stones an architectural heritage of a priceless value. 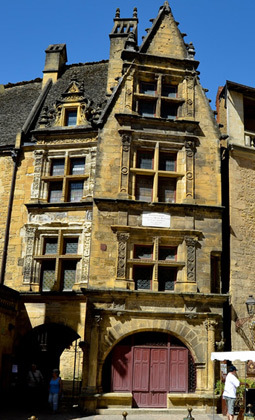 In the bend of a historic alley or a small place shaded of its city center, you will discover mansions to the roofs of lauze as the famous House of La Boétie, cathedral Saint-Sacerdos or lantern des morts. 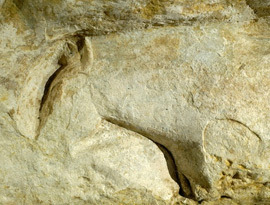 The cave of Lascaux II, situated to Montignac, benefits from an international fame. 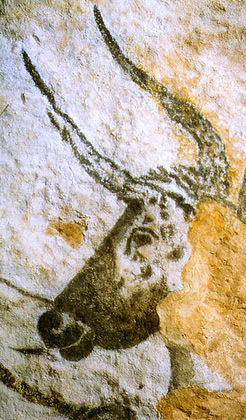 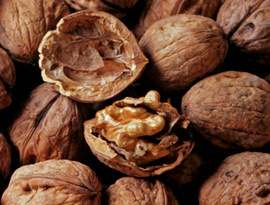 Just like the Valley of Vézère which shelters numerous treasures of the prehistory. 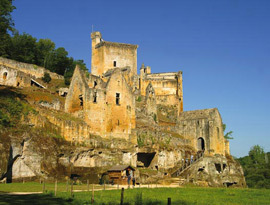 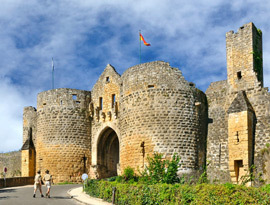 Eyzies de Tayac, world capital of the Prehistory with his National Museum, the caves of Font de Gaume and Combarelles, The shelter Cro-Magnon, the shelter of Cap-blanc… The troglodytic and prehistoric sites are many in this valley classified in the world heritage by Unesco. 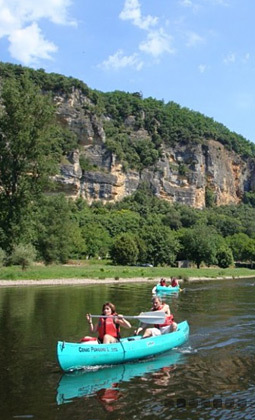 Amateurs of hikes, nautical activities as the canoe, riding, cycling, or flights in hot-air balloon, Perigord is an ideal playground for all those who want to discover this region. 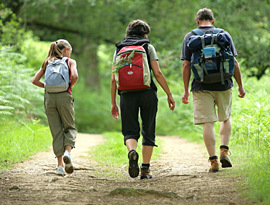 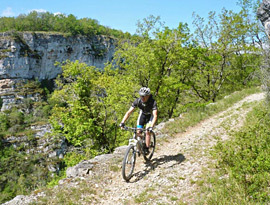 The variety of the landscapes allows the practice of numerous sports and activities in the middle of nowhere.